Asphalt paving is a big investment. So, whether it’s a road, a parking lot, or a drive-way, you want it to last. Unfortunately, constant exposure to run, rain, ice, wind, chemicals, oil, and gas will degrade your asphalt pavement. Over time it’ll become dull, rough, and full of cracks. That’s why A.A.T. 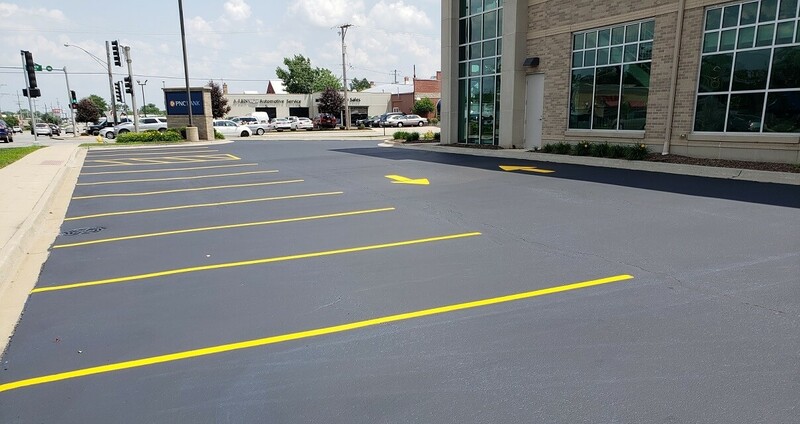 Infrared, Inc offers asphalt sealcoating and crack filling services for the residents and businesses of Rockford. Asphalt sealcoating protects the surface of pavement from the constant wear and erosion it faces. And if cracks form in the surface of your asphalt, we will fill them in so that they don’t turn into potholes. With asphalt sealcoating and crack filling from A.A.T. Infrared, Inc, you’ll extend the life of your pavement surface for many years to come. Make the most of your investment, call us today! Asphalt sealcoating is way to protect your pavement from the constant damage caused by weather, use, and chemical waste. Take a residential drive-way, for example. An untreated asphalt drive-way will last for an estimated 10-12 years. But with regular maintenance and sealcoating, an asphalt drive-way will usually last for 18-20 years. The process is relatively simple. A crew will come to your home or business and apply a thin layer of liquid sealcoating. For smaller projects we will use a squeegee and for larger ones, we will use a high-powered spray. We spread it out evenly across the entire surface of pavement. Then we allow the asphalt sealcoating to dry for about 24 hours. Although it may continue to cure after that time, it will be safe to drive on. Sealcoating is an important step for preserving new and old pavement. New pavement should be allowed to cure for a minimum of 90 days before sealcoating is applied. After that, it’s best to real apply sealcoating every two to three years, or when the pavement begins to look worn and dull. Extreme weather can cause sealcoating to wear more quickly so it’s important to keep track of the weather in Rockford. Reapplying asphalt sealcoating should be an important part of any regular maintenance program. Sealcoating is a great way to make your parking lot look brand-new again. Add some fresh striping to it, and it will be sure to impress even the most discerning customers! Does Sealcoating Fill Pavement Cracks? Sealcoating can fill cracks that are a maximum of 1/8 inch wide. Anything more than that and they need to be filled with a crack filler. Anything over 1/4 inch will need to be filled prior to the application of a sealcoating. By filling in the cracks, A.A.T. Infrared, Inc will create a smooth surface for the sealcoating. Otherwise you may end up with a perfectly black asphalt parking lot or road that still looks old. Crack filling also prevents moisture from getting down into the pavement’s underlying structure. By preventing ice from accumulating under the pavement, we can prevent potholes from forming. All our technicians have years of training and on-the-job experience behind them. 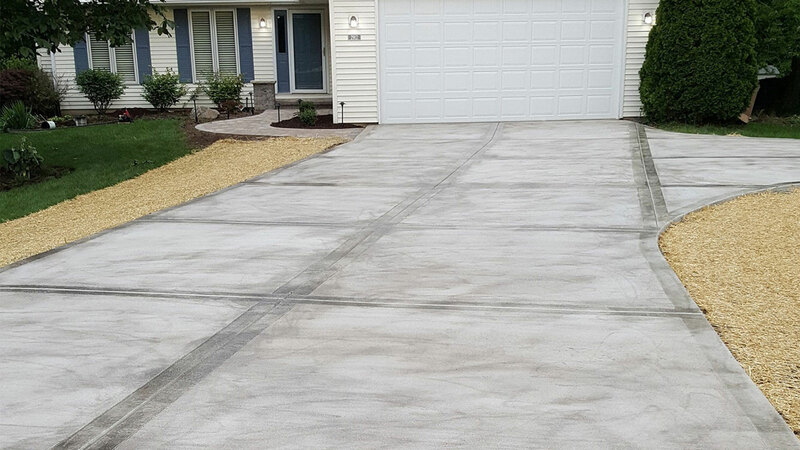 With their care and detail-oriented approach, your asphalt surface will look good as new in no time! In Rockford, there’s no one more qualified to do all your sealcoating and crack filling than A.A.T. Infrared, Inc.